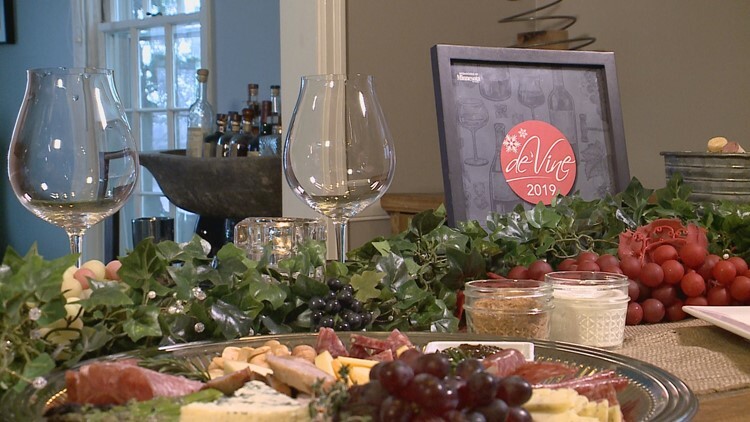 KARE 11 takes a 60-second look at the de’Vine Wine and Culinary Weekend at the Grandview Lodge in Nisswa. NISSWA, Minn. — A glass of wine to unwind at the end of a long day is nice, but more than 200 wines from all over the world plus food? Well, that might be a good reason for a road trip. The de'Vine Wine and Culinary Weekend is all about wine, food, education and fun. “It’s really a three day excursion into flavors and fun,” said Frank Soukup, Director of Marketing at Grandview Lodge. “This is one of my favorite weekends of wine in the entire state,” agreed Jason Kallsen of Twin Cities Wine Education. The event includes seminars with wine makers and classes with sommeliers, and of course the Grand Tasting. That's three hours of more than 200 wines from both large and small producers, along with 16 different foods. “What’s really cool about this weekend is you get to experience a little bit of everything and that’s really important in the world of wine because there’s so much diversity out there right now,” Kallsen said. Soukup shared some of the culinary offerings with KARE 11 Sunrise. “Of course, your cheese and meat plate and our wonderful dry rub buffalo wings,” he said – adding the the wings are his personal favorite. 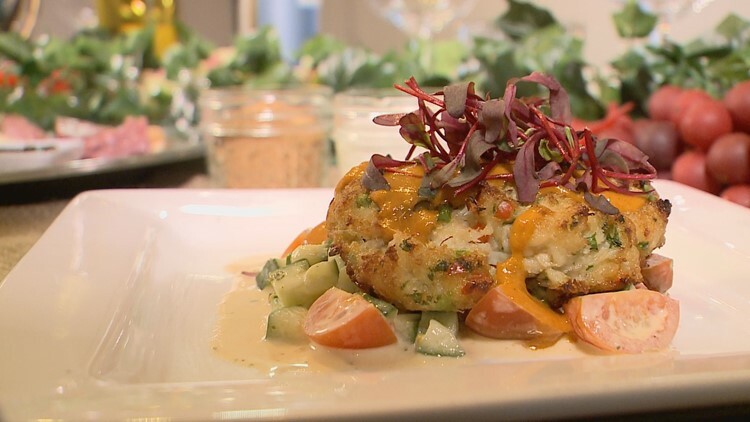 The food also includes a crab cake on top of an heirloom tomato salad. He said even non-wine drinkers can enjoy the event. “After 200 different tastings if you don’t find anything you like, you’re going to have a good time anyway!” Soukup said. There are still a handful of rooms left at the Grandview Lodge, so snag those up right away if you want to go. But anyone can buy tickets for the grand tasting. Soukup also said the Grandview is undergoing an expansion so next year will be even bigger and better. Lodging and event packages starting at $250/person.